Hey everyone, Nicole here. 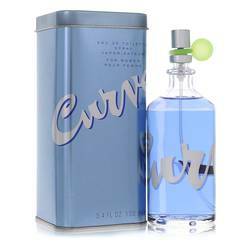 And today I'll be reviewing Curve Kicks by Liz Claiborne. You know, I love the Curve fragrances in general. But there's something really special for me about this one. I think it's the fruity qualities exemplified by dominant notes of mandarin and passion fruit as well as fruits like melon, pear, and peach. 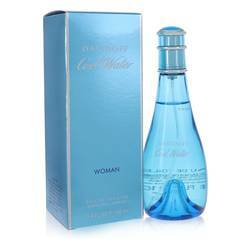 Other notes also include cassia, peony, freesia, lily of the valley, sandalwood, vanilla, vetiver, and cedar. 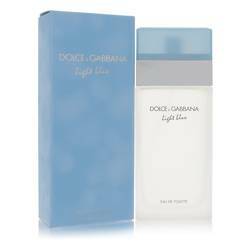 I would recommend this fragrance for any season but winter, especially for daytime wear. Well, that's all for today. I hope you enjoyed this review. Don't forget to follow FragranceX on Facebook, Instagram, Twitter, and Snapchat. And please subscribe to our YouTube channel. 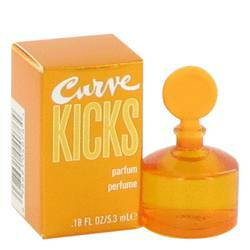 Curve Kicks Perfume by Liz Claiborne, Released in 2006, Curve Kicks by Liz Claiborne presents a fruity, floral daytime fragrance meant for an easygoing time around town. 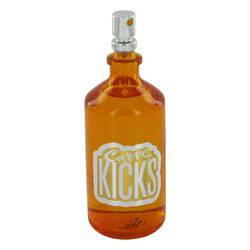 The top notes introduce you to a happy composition of melon, mandarin orange, cassia and pear. The heart notes mellow out the experience with peony, lily of the valley, passionfruit and freesia. The base notes gracefully take hold with sandalwood, peach, vanilla, cedar and vetiver. Since 1976, the Liz Claiborne company has a Read More Read More history of success and influence in the world of fashion. Rather than simply selling clothing to match the four seasons, the business did something different. They sold clothing for six different periods of the year. They divided the year into pre-spring, spring part one, spring part two, summer, fall and holiday. This practice helped ensure new clothing came out every two months. Today the business has 7,000 employees and billions in sales each year. 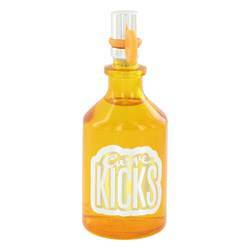 Clothing, shoes, fragrances, handbags and accessories for both men and women are sold by the company. All products are original, authentic name brands. We do not sell knockoffs or imitations.